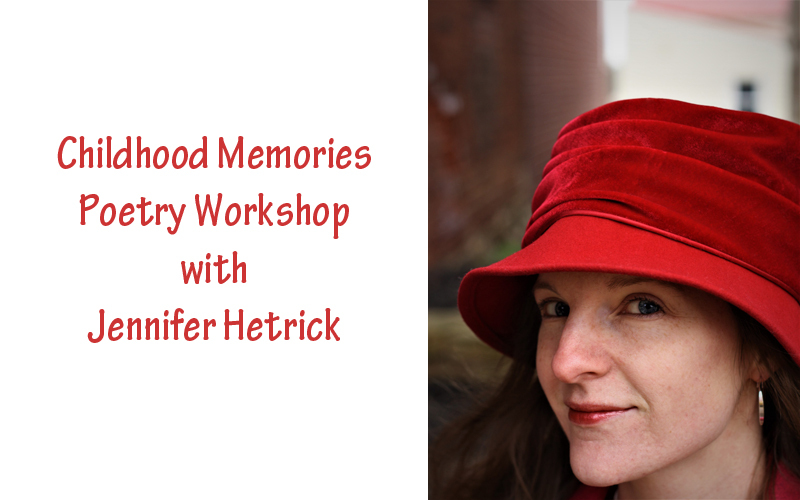 Jennifer Hetrick, author of The Labor of Our Fingertips: Poems from Manufacturing History in Berks County, is a seasoned professional at bringing history to life through helping people explore and share their memories poetically. Participants in this workshop will be calling upon their childhood as a way to capture glimmers of the past but also to craft fresh, personal poetry. To top it off, winners of the Berks Encore Senior Poetry Contest will be sharing their entries.